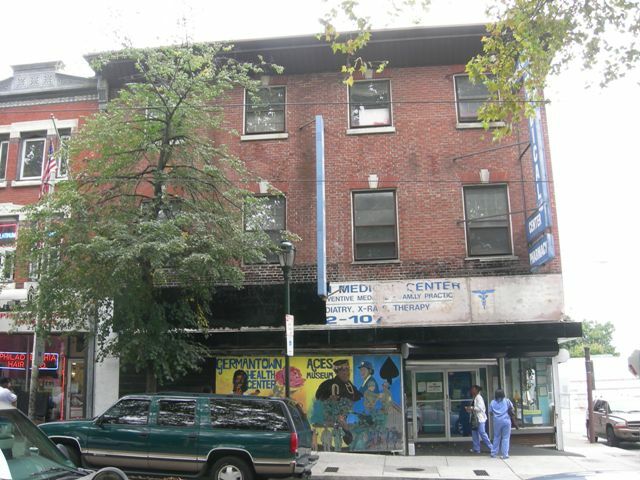 2 A. M. E. Book Concern Center City 631 Pine St. Philadelphia PA 19106 Founded in 1836 as an outlet for members of the AME Church, the AME Book Concern published many important works by African American authors. The publishing house had moved from Pittsburgh to Philadelphia in 1852. Bishop Benjamin Tucker Tanner and Dr. Henr Society Hill Historic District (3/10/1999; 631-33 Pine) Society Hill National Register Historic District, status unclear PA Historical Marker Here in 1836 a church related company began printing hymnals, religious materials, and works by Black authors of the period. In 1847 The Christian Recorder was published here. Bishop Benjamin Tucker Tanner was editor of the firm until 1884. 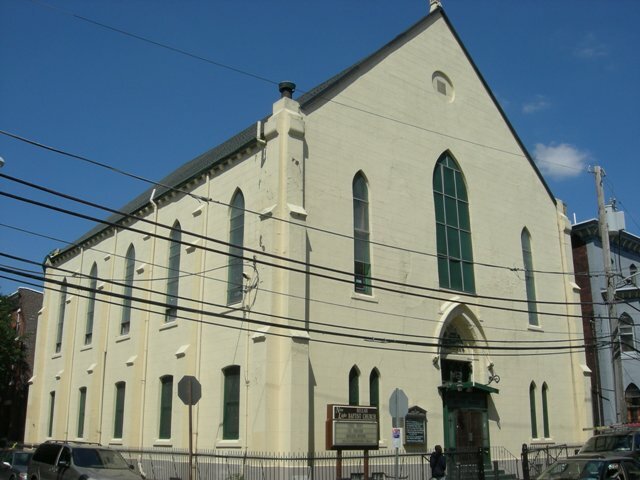 4 African Episcopal Church of St. Thomas Site #1 Center City 5th St. and St. James St. Philadelphia PA 19106 This is the first home of the important, early African American congregation, founded by Absalom Jones. According to Cooperman, the congregation's building was dedicated in 1794. After the congregation moved from the southwest corner of 5th and St. James church ca. 1794 PA Historical Marker (1984; 5th St. south of St. James Place) Organized in 1792 as an outgrowth of the Free African Society, formed 1787. The original church edifice stood here. Under the ministry of the Rev. Absalom Jones (1746-1818), a former slave, this became the nation's first Black Episcopal church. 9 Alain Leroy Locke House South 2221 S. 5th St. Philadelphia PA 19148 Born here, Alain Leroy Locke (1885-1954) graduated from Central High and Harvard University, and was the first African American Rhodes Scholar. After earning his PhD from Harvard in 1918, Locke was named chairman of Howard University's Philosophy Departme dwelling PA Historical Marker (1991) Born here, Locke was an African-American critic and chronicler of the Harlem Renaissance. A Harvard graduate, Rhodes Scholar, and Howard University educator, he was a writer and promoter of Black art and culture.